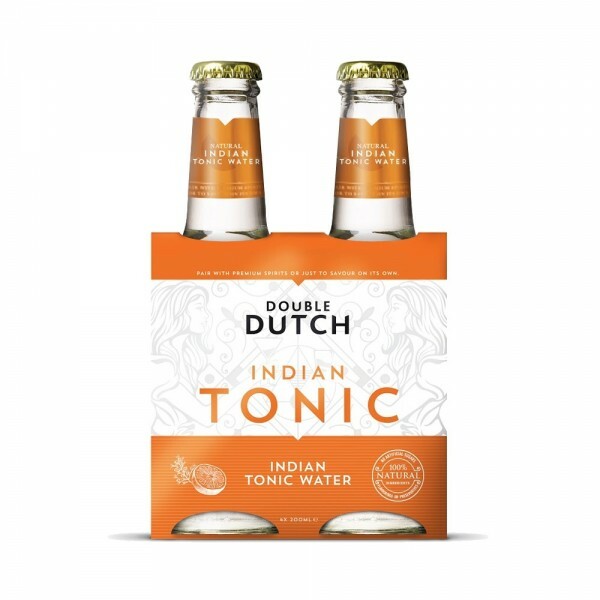 Double Dutch Indian Tonic Water is delicate and soft with a slightly fruity finish. The quinine is rounded by a subtle twist of juniper to complement your gin of choice, and grapefruit flesh for extra fruitiness. 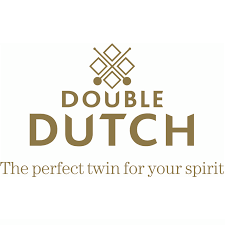 Delicious on its own, these 4 x 200ml bottles are brilliant partners to vermouth, aperol, vodka and of course gin - add an orange slice to garnish.